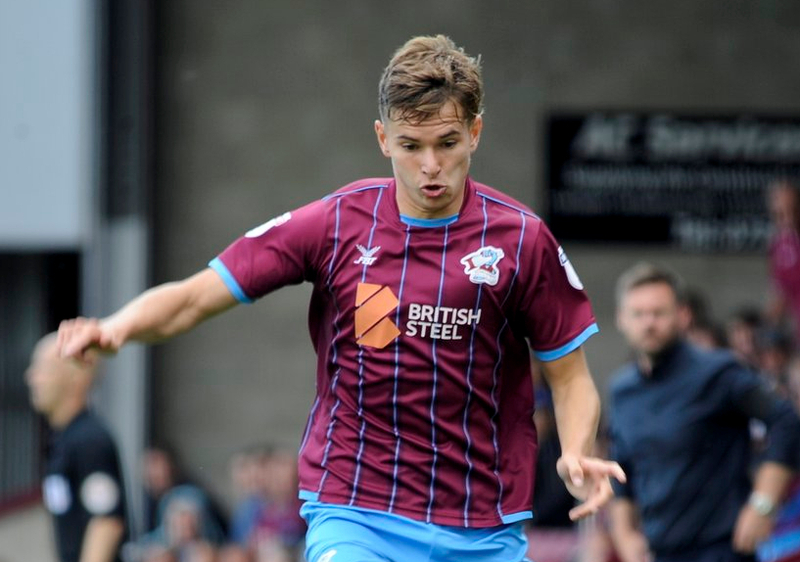 Scunthorpe United have rejected a bid from Ipswich Town for Conor Townsend, as they do everything in their power to hold onto their key player. Hull City had been leading the race to re-sign the full back, but it was reported over the weekend that Ipswich and West Brom were both considering a move. That consideration has resulted in a bid from Paul Hurst’s Ipswich, which has been rejected by United, according to BBC Humberside journalist Matt Dean. #Scunthorpe United chairman Peter Swann has just told me he’s rejected a bid from #Ipswich Town for defender Conor Townsend. More in @RadioHumberside 5.25pm and on Sportstalk at 6pm. Hurst had Townsend whilst the defender was on loan at Grimsby Town from Hull in 2015, and is desperate to be reunited with the talented player at his new club. To track any further developments regarding Townsend, keep an eye on The Transfer Hound, the tool pulls together transfer stories from both local and national journalists, so all of the latest transfer stories are in one place. 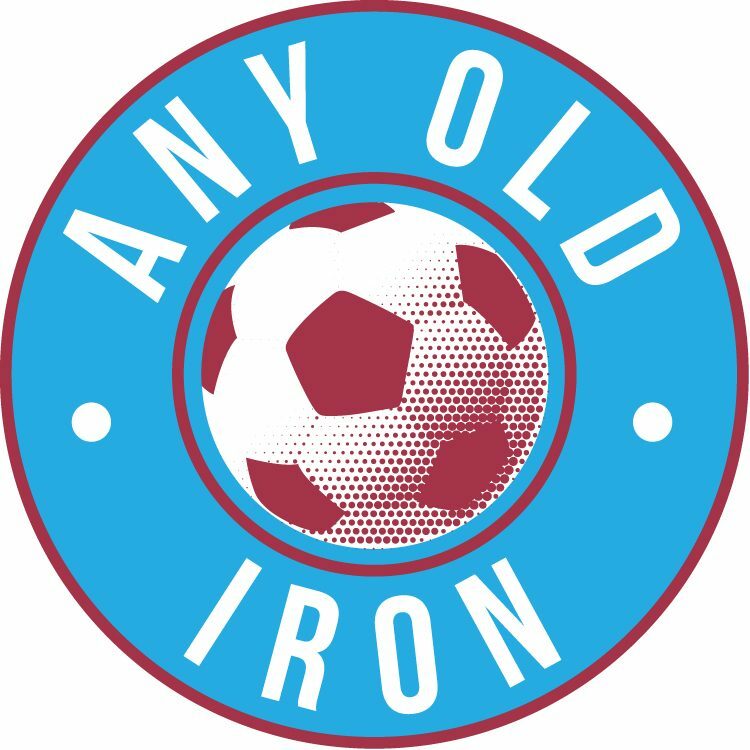 The Iron have a hell of a job on their hands keeping Townsend a Scunthorpe player, but it is refreshing to see that we are not accepting anything less than our valuation – believed to be £600,000.